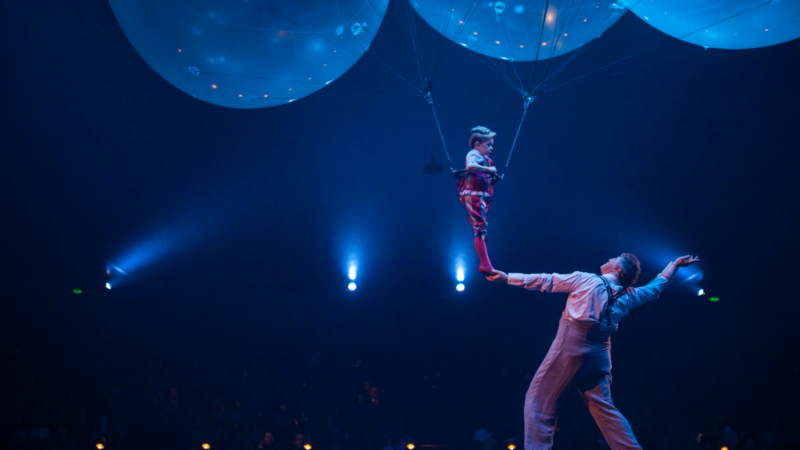 Just six months after returning on the scene, Corteo has already reached and thrilled 21 cities in the United States. The trip will continue in 2018 to 14 different North American cities. It will end the year in Montreal, which is where the show had debuted in 2005. We will definitely inform you of the dates for the years ahead. 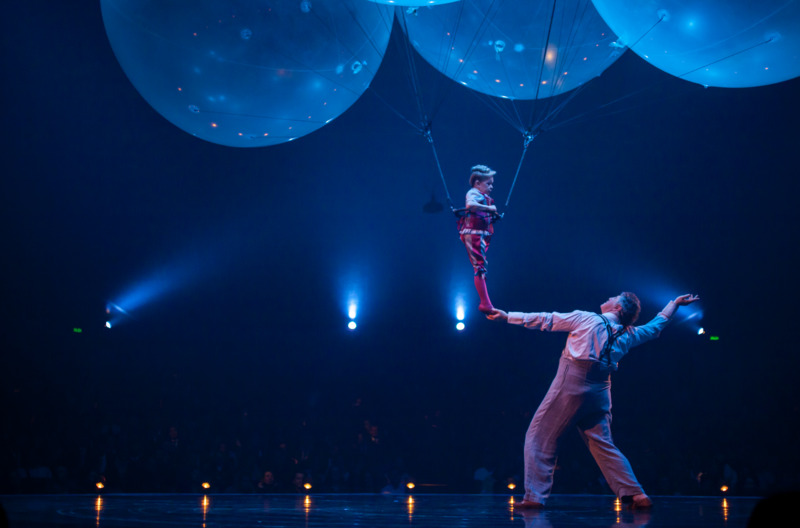 The show, produced by Cirque du Soleil and written and directed by Daniele Finzi Pasca, has reached over 8 million spectators worldwide in the past 10 years.